Premier League side Crystal Palace have emerged as the biggest club to be linked with promising Motherwell winger Jake Hastie. The 19-year-old is out of contract at the end of the season and has impressed throughout the Scottish Premiership campaign. Hastie forced himself into the starting lineup after the turn of the year, picking up the ​Ladbrokes Premiership Player of the Month award for February after scoring four goals in five games. Fellow Scottish side Rangers have already held talks with the young Scottish winger but The Express report that interest from Crystal Palace has threatened their chances of completing a deal unopposed. It is also rumoured that Millwall have made a formal offer, while other clubs such as Portsmouth and Aberdeen are also interested. 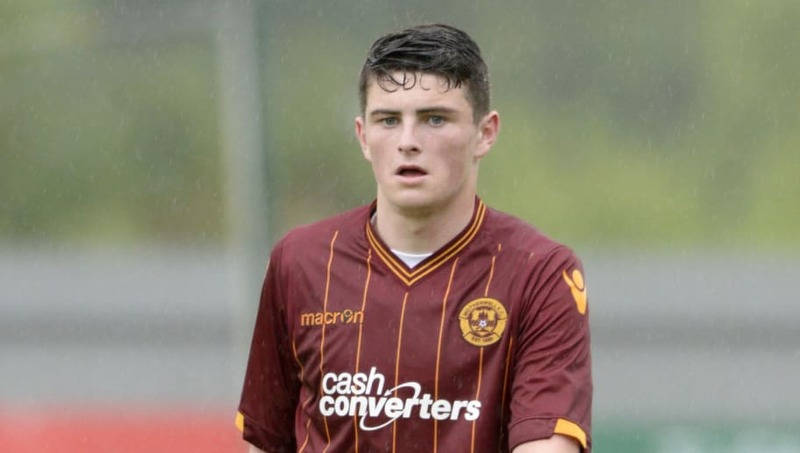 Motherwell manager Stephen Robinson addressed the situation, saying: "Jake’s got a decision to make. All we can do is try to convince him. We do our very best with it. We can’t pull money out of nowhere.